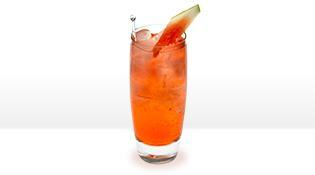 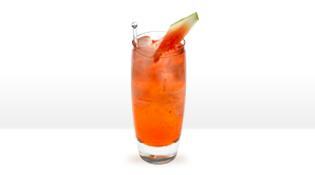 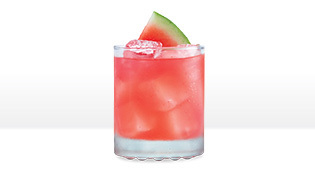 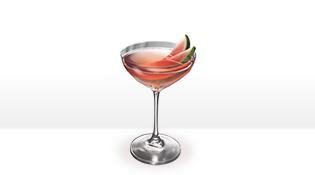 SMIRNOFF® Watermelon is sweet and never bitter. 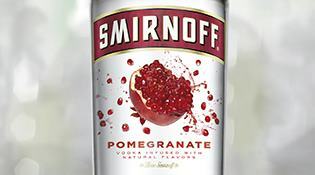 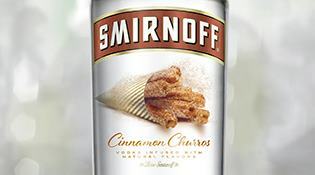 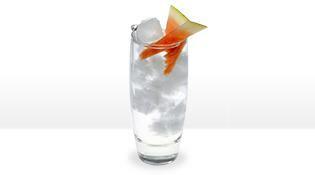 It's a great vodka flavor to share with friends. 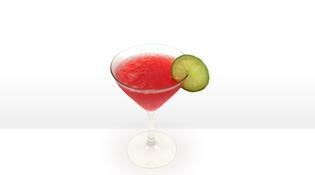 All you need is a mixer and a glass to enjoy it.